I don’t need multiple banners, can I just order a small quantity? 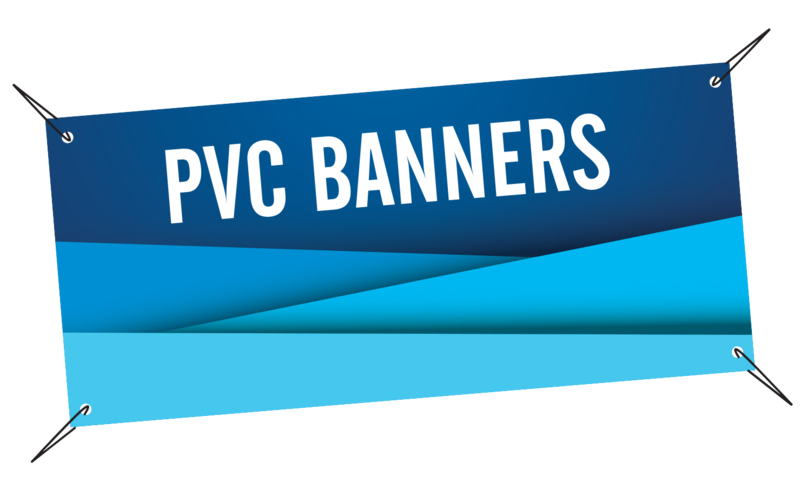 : We cater for single one off banner orders to large volumes. After you’ve received my artwork, will I see a proof? : Yes. 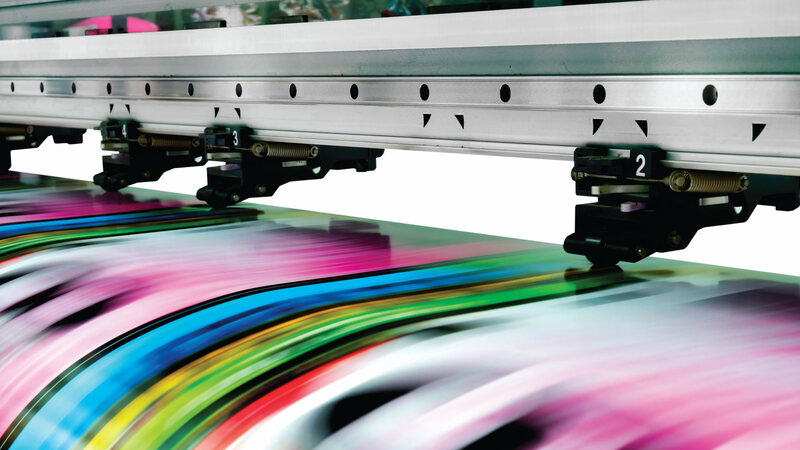 We will first check your artwork onscreen and then create a PDF proof through our software and then email you the file for final checking before it goes to print. Can I see samples of your work? : You can view a small selection of our recent design work by clicking here. You are welcome to visit us instore to see physical product samples. How well will my project match what I see on my monitor? : Most people are surprised at how well their piece matches what they see. 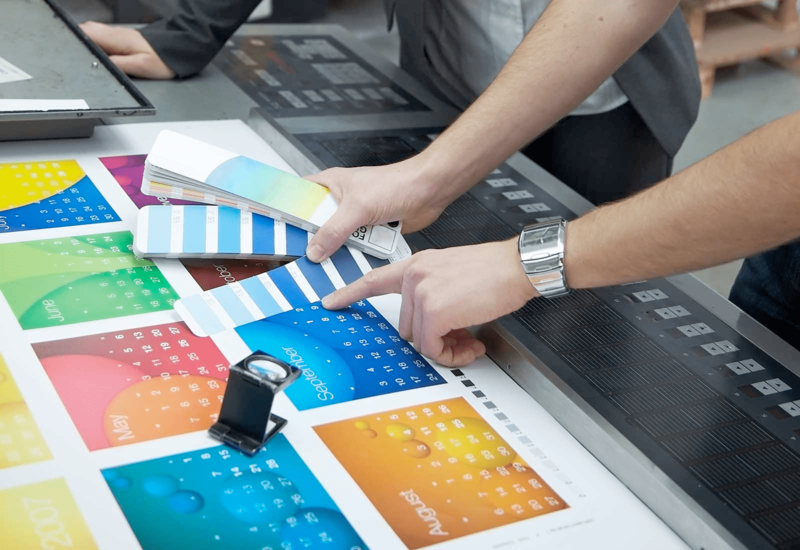 But because of wide differences in monitor calibration and the different technologies used, some printed colours may not exactly match the colours on your specific monitor.